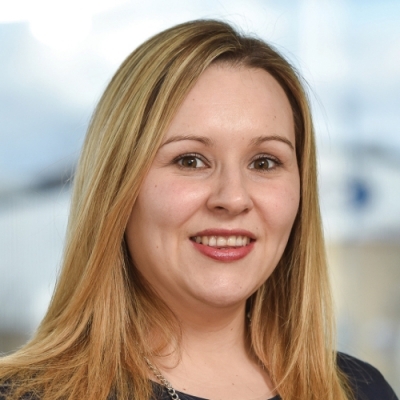 Lorraine started her career in the insolvency sector in 2005 after graduating from the University of Sunderland, gaining valuable experience at a number of national firms based in Leeds and the North East. She began working with Dave Broadbent in early 2009, and shortly thereafter joined Broadbents Business Recovery Services (which was subsequently acquired by Begbies Traynor in March 2015). Lorraine has built up her own portfolio of professional contacts within the North East area and is a manager at the firm’s Teesside office.